Printing is now triggered with an icon. It is optional to show the icon in the toolbar. We have a new version of the web reader with better performance and more features than ever. In this release we have updated our minimum browser support to Chrome 35+, IE 9+, Firefox 31+, Safari 6+, Opera 23+. 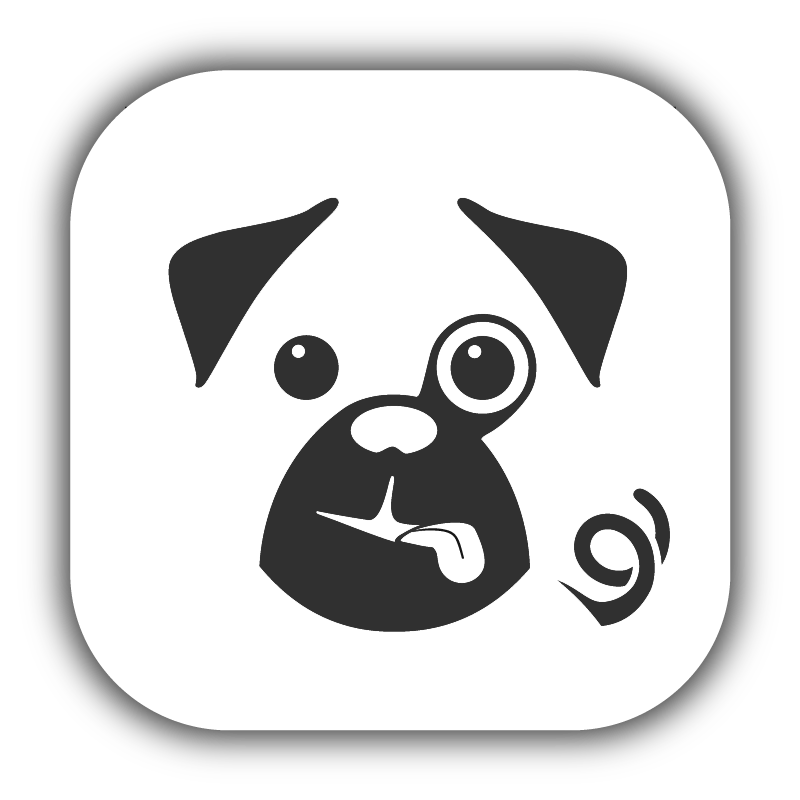 Our first official release of Pugpig for Magazines on Web. This consumer facing web reader supports online viewing only in most recent browser versions for Internet Explorer (IE), Google Chrome, Safari, Firefox and Opera.